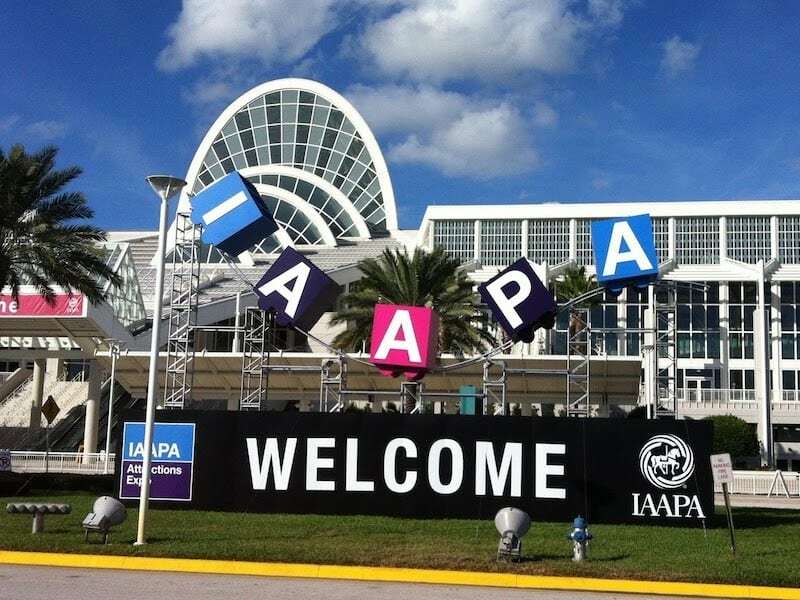 We are officially two weeks away from the IAAPA Tradeshow!  Oak Island Creative and Mirror Mazes International will be on the trade show floor from November 13-16. Stop by booth #’s 3686 & 3688 for your chance to chat with our experienced team members about all your creative ideas. Together we’ll create an event or attraction that’ll inspire lasting memories for your guests! Need to schedule a consultation or still need tickets? We’ve got you covered, email appointments@oakislandcretive.com for all your IAPPA needs.